Home » DCPC after Brexit? The decision made on 23rd June 2016, is, for now, just a representation of public opinion. Article 50 (which starts the process of us leaving the EU) has not yet been invoked and current indications are that this will be delayed until a new Conservative Party leader has been put in place. 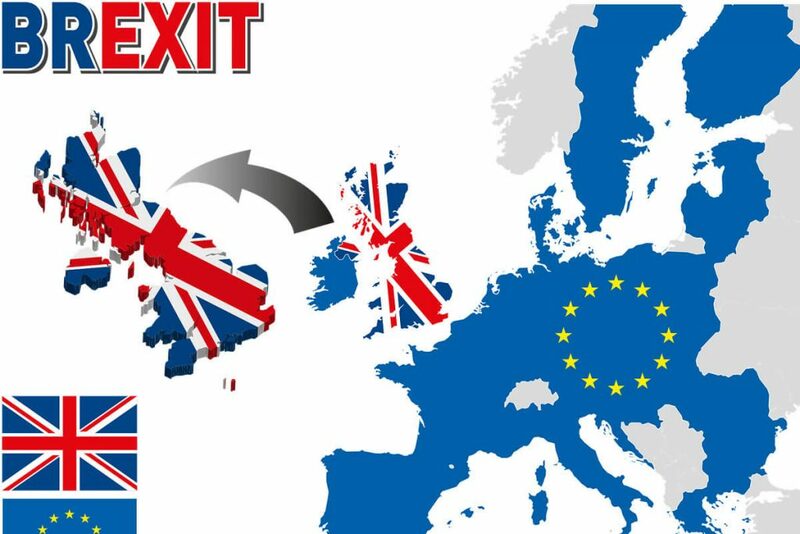 Once Article 50 is invoked there will be a period of at least 2 years where there will be no change, whilst we negotiate the terms of the exit and any future trade relationships. This means that Driver CPC will not change in any way, shape or form until at least late 2018 (just 9 months from the deadline of the next 5-year cycle). Backhouse Jones (specialists in legal matters for the transport law sector) have stated the following about Driver CPC following the UK’s vote to leave the EU“Driver CPC obligations are also unlikely to change, this is because, although the regulations were created by the EU, the UK is a signatory of the, snappily titled, European Agreement Concerning the Work of Crews of Vehicles Engaged in International Road Transport (AETR) which contains driver CPC obligations. The UK is expected to remain a signatory of AETR as a condition of ongoing trade with the EU. This will be in line with a number of other non-EU countries. Therefore even after we formally leave the EU in 2-2 ½ years time Driver CPC seems highly unlikely to be “scrapped” given we still wish to trade with EU countries. Our advice to all goods vehicle operators is very simple; it is business as usual as far as Driver CPC is concerned. We continue to strongly recommend you ensure each of your drivers completes 7 hours Periodic Training each year and you plan to meet the next compliance deadline of 9th September 2019. A year on since the counterpart has gone! At DriveTrain Solutions Ltd we have been providing Vocational Driver Training for all the towns in Berkshire including Windsor, Maidenhead,Slough, Newbury, Bracknell, Eton Wick, Hungerford, Wokingham, Earley, Thatcham, Woodley and Sandhurst. We also train a lot of clients from our adjoining counties in Buckinghamshire, Surrey, Gloucestershire, Middlesex, Wiltshire, Hampshire and Oxfordshire. We provide the following courses for individuals and companies. CPC Module 1 – Drivers Hours (EU & Domestic), Road Transport Working Time Regs (RTWTR) 2005, Analogue and Digital Tachographs. CPC Module 2 – Safe Loading of Vehicles, Speed Limits, Pre-shift Safety Walk Round Check. CPC Module 3 – Fuel Efficient and Safe Driving. CPC Module 4 – Emergency Situations. CPC Module 5 – Slips, Trips & Falls in the Transport Workplace. CPC Module 6 – The Professional Driver, Speed Awareness, Spacial Awareness, Seat Belts & Their Use, Hazard Perception, Fatigue/Distraction, Drink Driving, Drugs Awareness. CPC Module 7 – Customer Service. CPC Module 8 – Bridge Strikes. At DriveTrain Training Solutions Ltd we also offer the full range of ALLMI Lorry Loader Courses, Forklift Driver Training and Qualifications, HGV, PCV, LGV Vocational Driver Courses and Managing the Operators License.